Botanical name Nigella sativa . Blends With Red Raspberry, Cranberry and Sunflower. 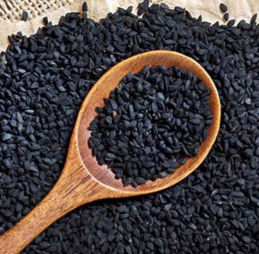 Black cumin seed oil has been used for health and wellness for thousands of years. 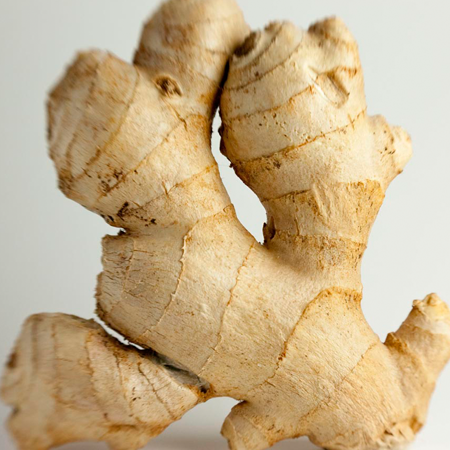 In it, you’ll find vitamins, minerals, essential fatty acids and even compounds that improve cell growth. 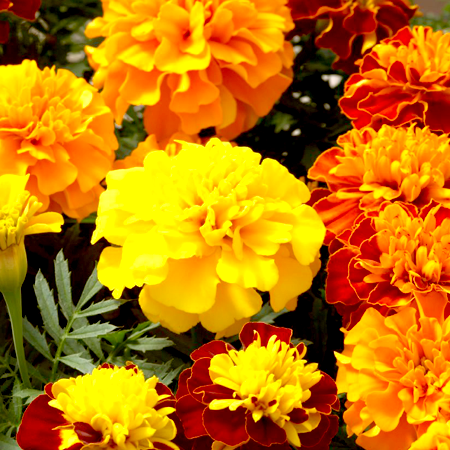 It’s been called a veritable fountain of youth. 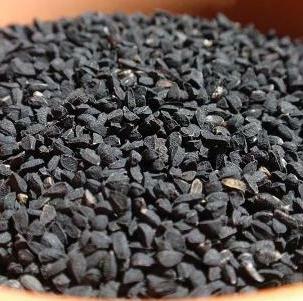 Black cumin seeds come from a plant called Nigella sativa. The plant is sometimes called black caraway or fennel flower too, and it’s a totally different plant from the cumin that you normally cook with. That kind of cumin comes from Cuminum cyminum and is related to parsley. Archaeological evidence about the earliest cultivation of N. sativa "is still scanty", but N. sativa seeds were found in several sites from ancient Egypt, including Tutankhamun's tomb. Seeds were found in a Hittite flask in Turkey from the second millennium BCE. N. sativa may have been used as a condiment of the Old World to flavor food. The Persian physician, Avicenna,in his Canon of Madicine, described N. sativa as a treatment for shortness of breath (or dyspnea). 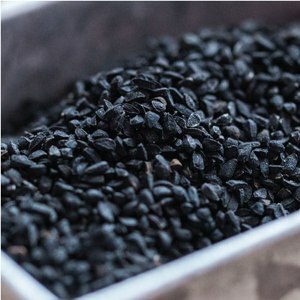 Nigella sativa black-caraway, also known as nigella or kalonji), often called black cumin, is an annual flowring plant in the family Ranunculaceae, native to south and southwest Asia. Nigella sativa grows to 20–30 cm (7.9–11.8 in) tall, with finely divided, linear (but not thread-like) leaves. 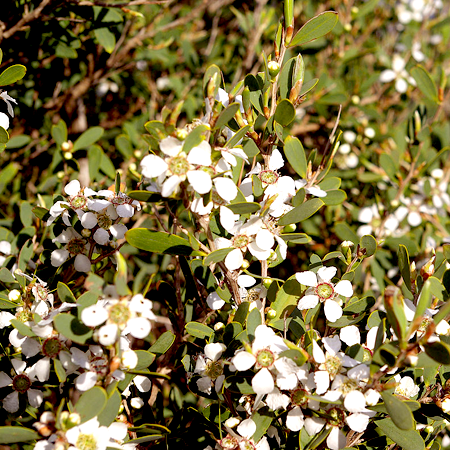 The flower are delicate, and usually colored pale blue and white, with five to ten petals. 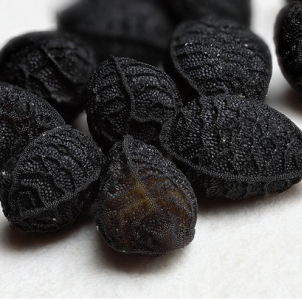 The black caraway fruit is a large and inflated capsule composed of three to seven united follicles, each containing numerous seeds which are used as spice, sometimes as a replacement for black cumin. Hazards Drug interaction; fetotoxic, based on thymoquinone content; skin sensitization. Cautions (dermal) Hypersensitive, diseased or damaged skin,children under 2 years of age. Adverse skin reactions Of 240 consecutive dermatitis patients in Saudi Arabia, two presented with dermatitis caused by the topical application of black seed oil. One had pigmented dermatitis on the face, while the other had generalized reactions. Repeated applications of an ointment containing black seed oil caused ACD in a 31-year-old woman with preexisting eczema. Another case of ACD was reported in a 28-year-old man; patch testing confirmed black seed oil as the causative agent. Two similar severe cases of systemic adverse reaction to black seed oil were diagnosed as generalized erythema multiforme and bullous eruption. In the first case, capsules containing 500 mg of black seed oilwere taken, and patch testing was positive for the same oil. The second case involved both oral ingestion and dermal application. It was later established that in the Nosbaum et al case, black seed fixed oil was used, not the essential oil, and the same may well be true of some of the other reports. 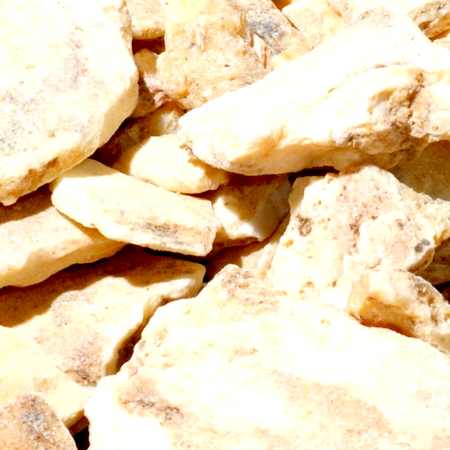 However, the fixed oil naturally contains up to 0.5% essential oil, and therefore essential oil constituents such. Immunotoxicity When rats were injected im with 2.5 mL of black seed oil twice weekly for 4 weeks, there was a decrease in splenocytes and neurophils, but an increase in peripheral lymphocytes and monocytes. Hepatotoxicity Injected black seed essential oil afforded protection against induced hepatotoxicity in rats. Acute toxicity No information found. The acute oral LD50 of thymoquinone in mice was 2.4 g/kg. Cymene acute oral LD50 in rats 4.75 g/kg . Subacute & subchronic toxicity When black seed oil was fed to rats at 0.3% of the diet for 8 weeks, there were no significant deviations in organ to body-weight ratios compared to controls for heart, liver, pancreas, lungs, spleen, left kidney and right kidney. Indices of red and white blood cells remained within normal limits, as did cardiac enzymes, liver function tests, urea, creatinine, albumin, globulins, A/G ratio and total proteins. As part of an experimental protocol to assess chemopreventive activity, male rats were dosed with 200 mg/kg/day of black seed oil for 14 weeks. Gross and microscopic examination of the liver, kidneys, spleen, lungs, stomach, intestine, testes and accessory organs, and thyroid gland, revealed no histopathological changes. 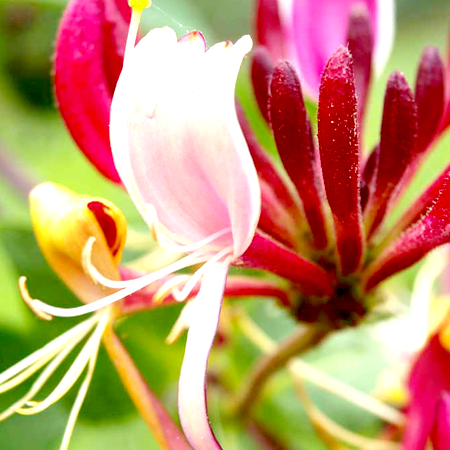 The plant is grown in India and Middle Eastern countries, but few currently produce the essential oil. The compositional data above are for oils steam distilled from Iranian seeds. In oils produced by microwave distillation from five different countries, thymoquinone content varied from 6.2 to 18.4%. A high thymoquinone content is desirable for therapeutic applications. It is difficult to assess the allergenicity of black seed oil from the known data. 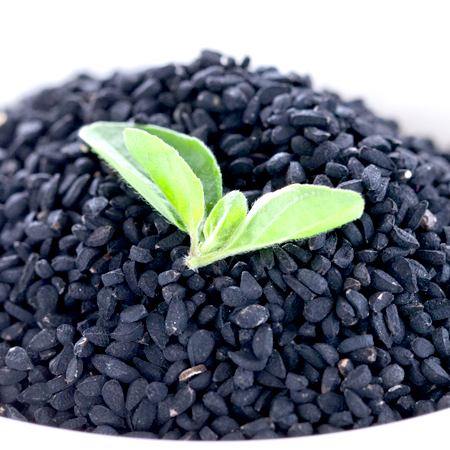 There is also a fixed oil of Nigella sativa, and this is also referred to as ‘black seed oil.